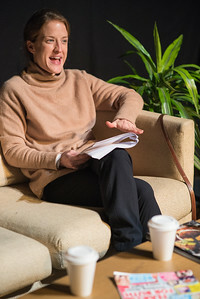 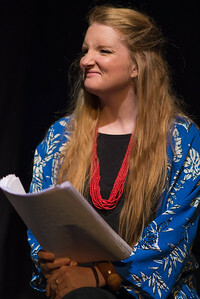 Author Angela Clarke presents her biting debut play. 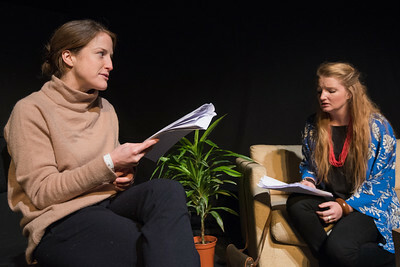 Author Angela Clarke presents her biting debut play. 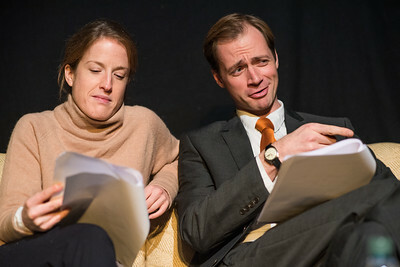 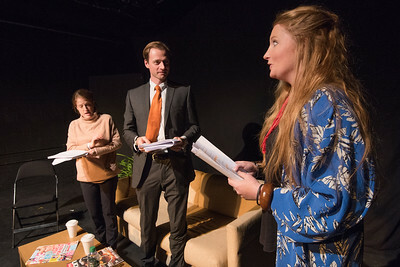 Cast - Ray Bullock Jnr, Claira Watson Parr, Lucinda Westcar Director – Michael Beigel Stills – Ben Broomfield Presented as a rehearsed reading.